Whilst walking around at this week's event, there is one comment that's overhead on a regular basis 'This is my favourite spot on tour", and we don't disagree as the picturesque surroundings are one to just stop and stare at. 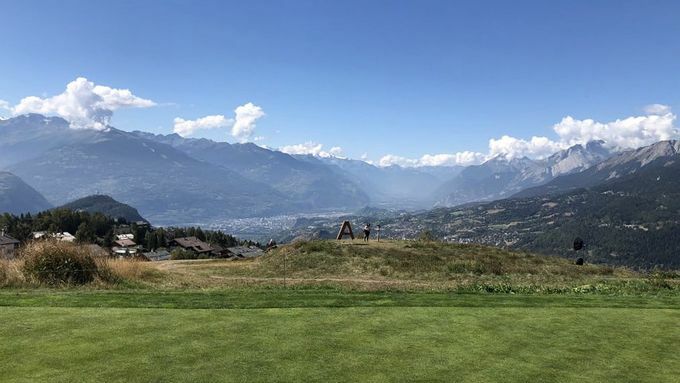 Situated in the Swiss Alps, Crans-sur-Sierre Golf Club boasts breath-taking views of the Pleine Morte Glacier as players navigate around the 6,831-yard course. 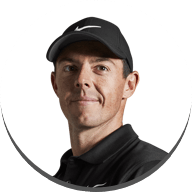 Being 5,000ft above sea level, players are getting used to the high altitude and how this effects one of the most important pieces of their equipment – their golf ball. 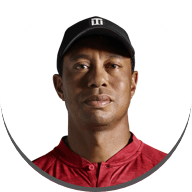 Golf balls are travelling further (an extra 10%) with less spin as there is less resistance in the air and due to the mountainside location. 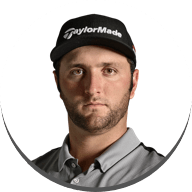 Fairways are either severely up or downhill and the greens are quite small with several having run off areas, which makes them hard to hit or keep the ball on. Our tour team have been working closely with our players looking at yardages as many have commented how the altitude is affecting their ball flight. 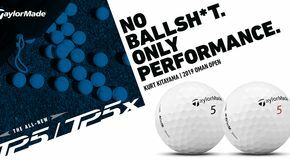 Not to be overlooked but the temperature will come into play as it can be cold in the mountains during the morning and evenings meaning players golf balls will travel shorter and with temperatures reaching 30°+ during the day, the golf ball will travel further! 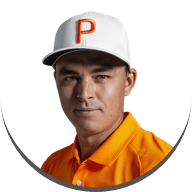 There’s a lot for players to consider this week but being able to position the ball well off the tee and take advantage of hitting their wedge’s in close on the short par 4’s and par 5’s will allow them to climb the leader board. 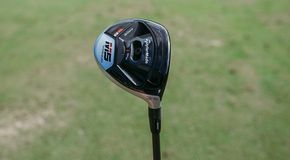 A lot work has been done around 5 woods and GAPR as players are looking for more lofted long club options to add spin to the ball in the high altitude. 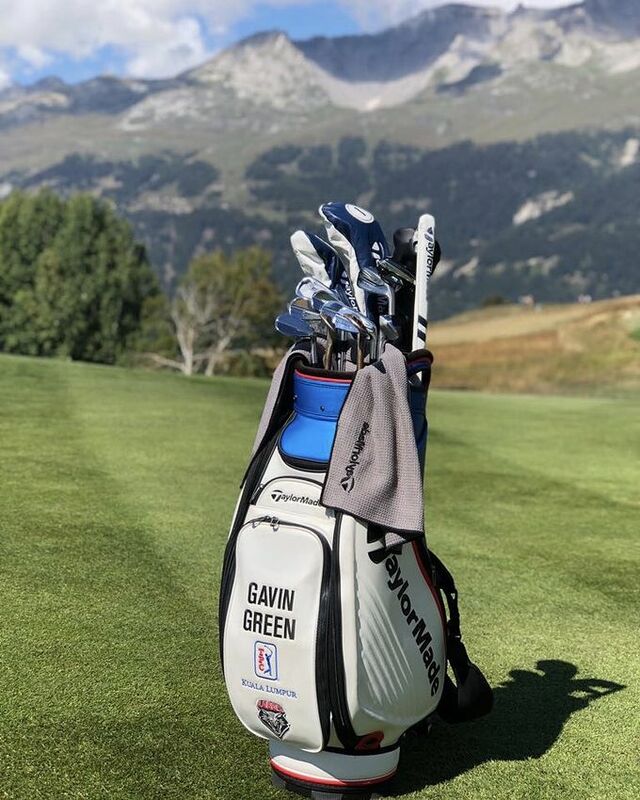 Raphael Jacquelin & Benjamin Hebert have both included a GAPR HI in their set up this week whilst Gavin Green, Kim Koivu, Ryan Evans have all added a 5 wood. 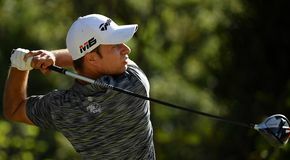 "I really enjoy playing golf and I think I'm fairly close to playing well"
Fitness has been key to Martin Kaymer this summer and he’s been working with our team looking at gaining more ball speed from his M4 440 driver. Noticing that he was 4mph slower compared to when he was feeling fit, he wondered if it was him or the driver. 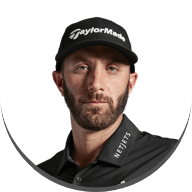 Our team moved the weight forward and took off 0.5° loft and he found 3mph worth of speed and is happy with the progress he’s making fitness wise and how he’s now able to get more out of his driver. 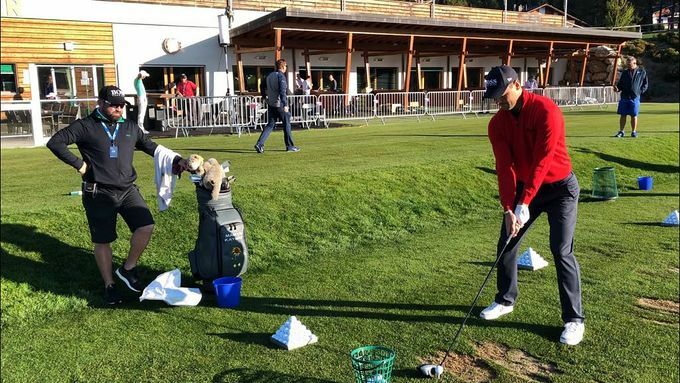 Coming back from injury, Haotong Li has been preparing for this week’s test with a full bag MOT, no major work was undertaken but mentally for Haotong he wanted to make sure all was in order. 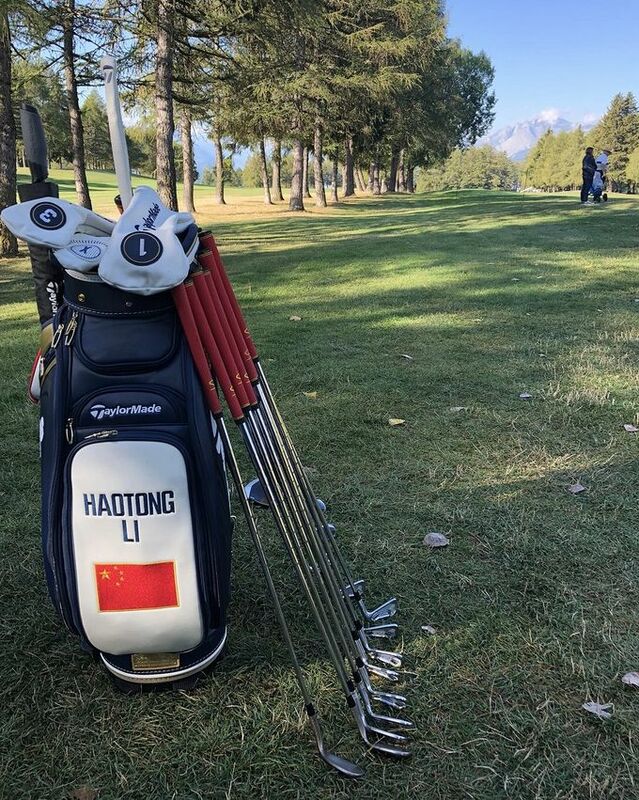 One exciting change to Haotong's bag this week is custom Red/ Yellow grips – a homely touch for the highest ranked Chinese golfer. Adrian Otaegui focused on his wedge game and noticed a big improvement in his spin control due to a change in shaft. Switching from KBS C-taper which is a strong iron shaft to a KBS HI-REV which is a wedge specific shaft. FUN FACT: There is an Argentinian steak house in the town that just about every single player will go to at some point in the week (some 3 or 4 times! ), it is another reason all the players look forward to going to this event! A players nightmare is turning up to a tournament and realising that their equipment is damaged. 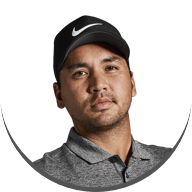 Aaron Rai’s driver broke in transit with the shaft of his driver snapping inside the head. Rai plays a very unusual shaft and due to the region the tournament is being held in, the tour truck didn't attend, and this posed an issue as our tour team didn't have his shaft available. After a good session of testing various shafts, Rai and the team compared the numbers to his original M4 fitting at the start of the season and he was 4mph faster ball speed with his M4 9.5° driver.